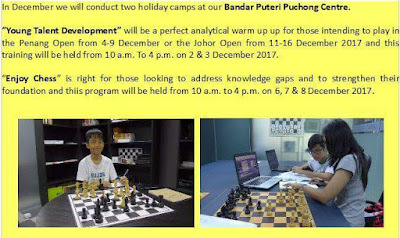 Peter Long on Chess: Looking Forward to 2018 After A Crazy Six Weeks! It all started from 20 November 2017 and finally ended on 24 December 2017... but while the travelling has temporarily stopped, the resulting work on top of what was somewhat neglected is quite overwhelming. 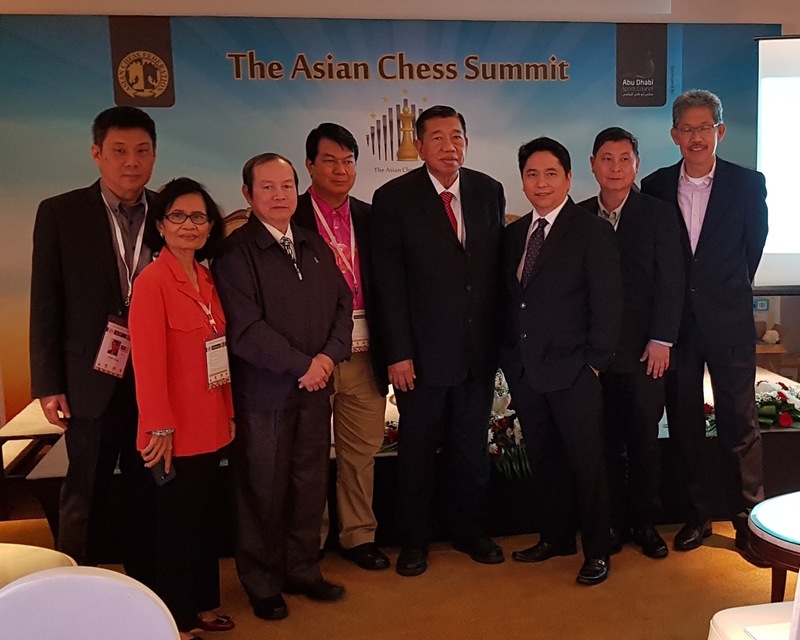 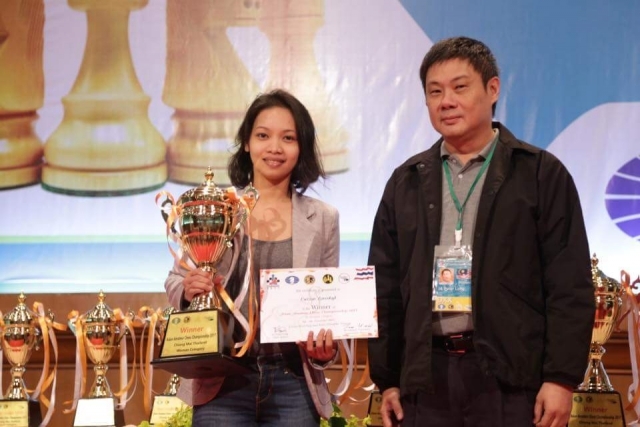 First up was that once again I was honoured to be asked by my good friend Sahapol Naknavich, International Organiser and Secretary of the Thailand Chess Association, to be Chief Arbiter at the Asian Amateur Championships in Chiangmai from 23-30 November 2017. Then I had to do a Holiday Camp for a group 1200-1500 as well as prepare some students for upcoming events. 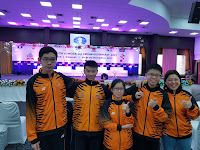 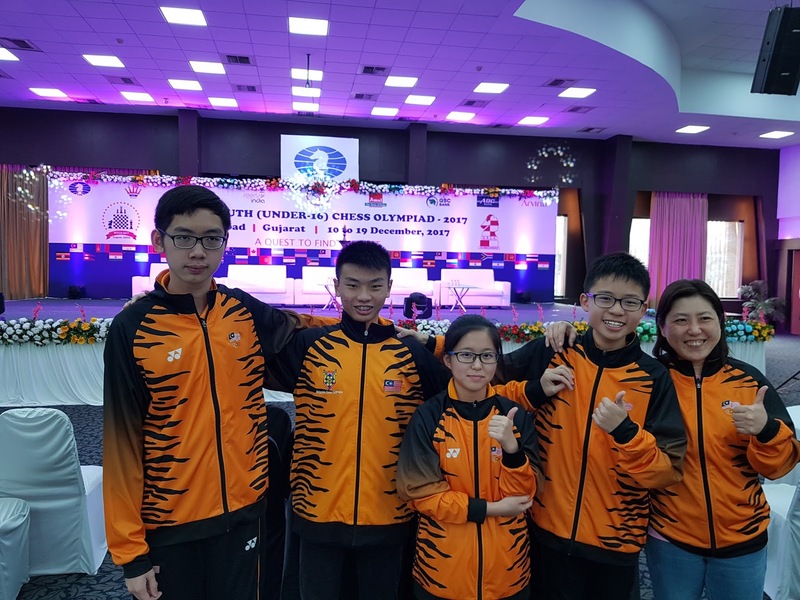 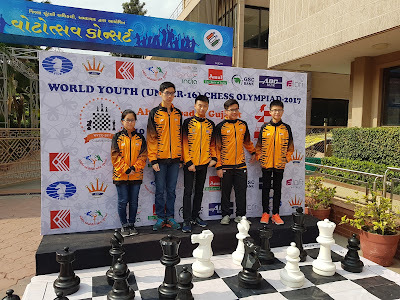 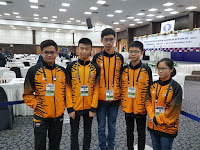 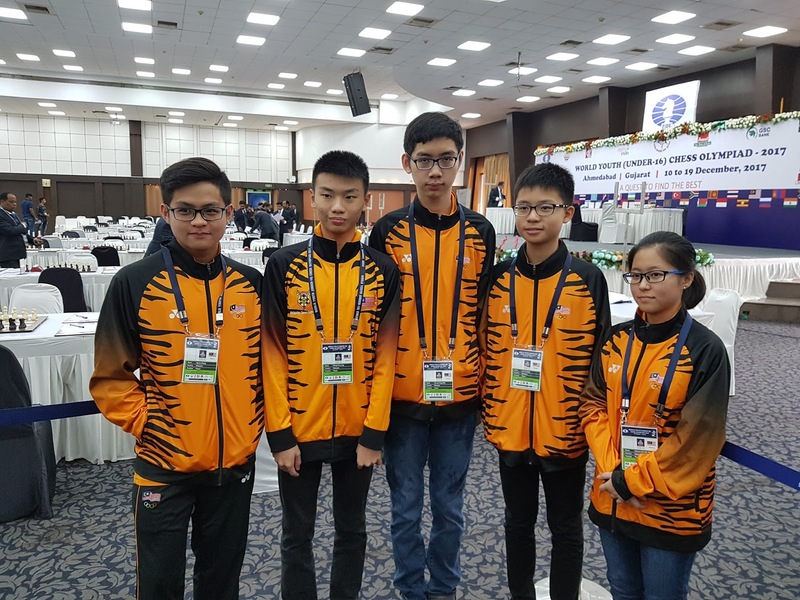 Then from 9-20 December it was off to Ahmadebad, India with a group of some of our best talent on many years to represent Malaysia in the World Youth U-16 Olympiad. 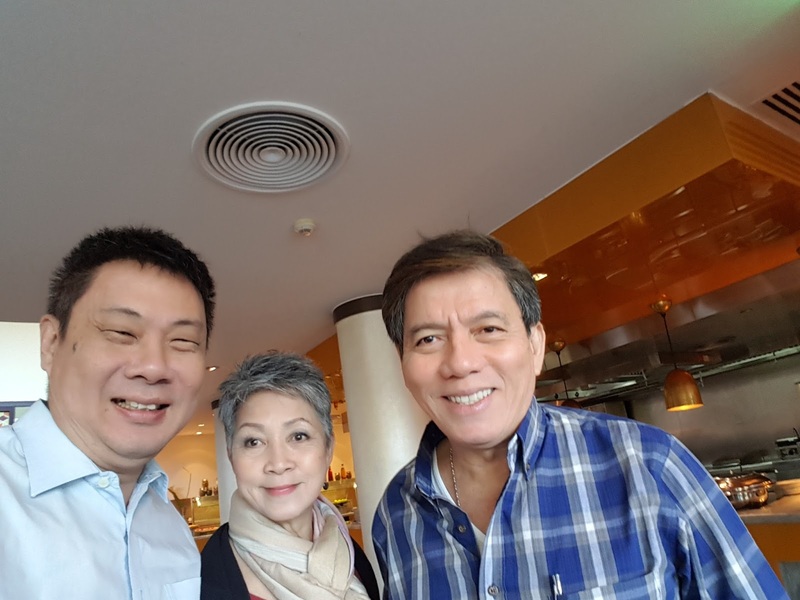 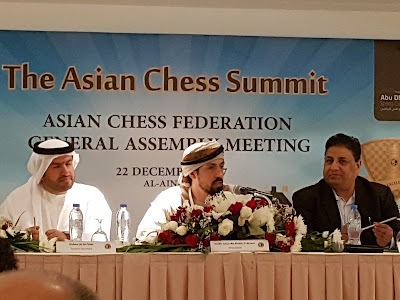 On arrival in KL it was a quick turnaround to get to Dubai and from there to Al Ain for Asian Summit where I was invited as a speaker on the topic "The Importance of Media in Chess" and to conduct two workshops the following day.